The Royal Shakespeare Company has taken to Buzzfeed of all places to remind people that some of the finest actors of today started their careers on the stage in RSC productions. 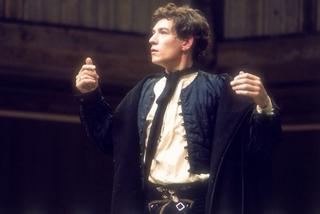 Included are some of the RSC archive's own pictures of past productions, such as this majestic as hell picture of Ian McKellen as Romeo, circa 1976. Much more at the linky-doodle.